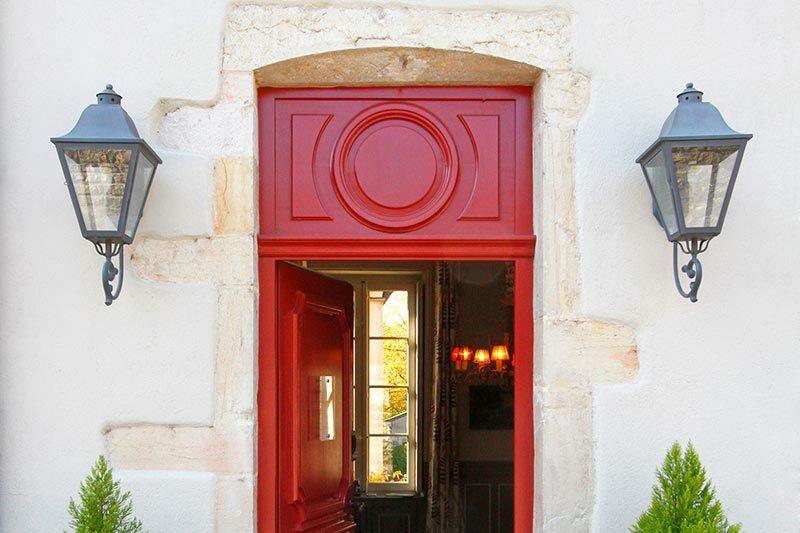 Côté Rempart's story goes back several years, when we transformed our family home into a bed-and-breakfast. 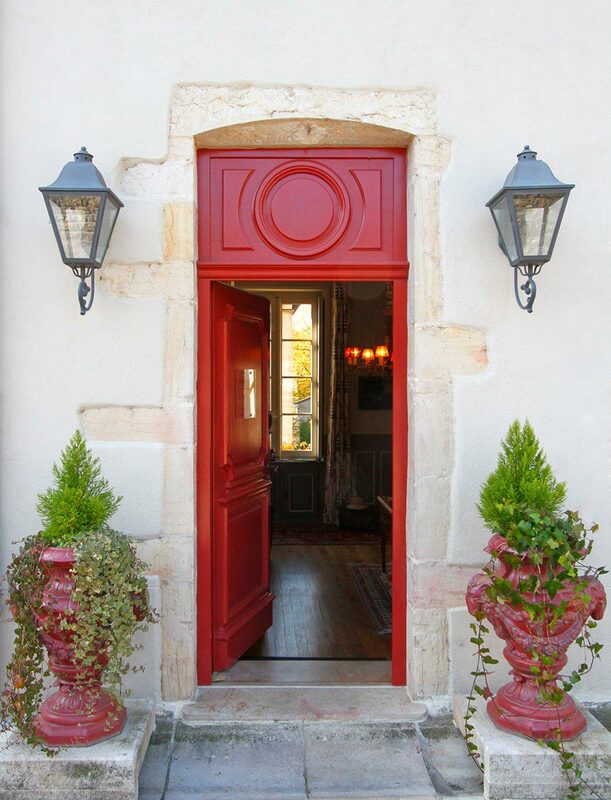 Set against Beaune's historic ramparts, it is filled with charm and character. 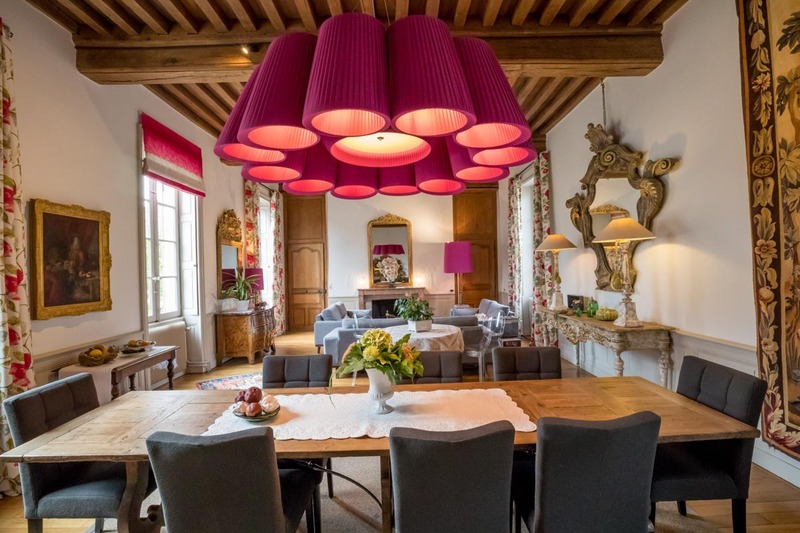 In 2017, Le Pavillon was renovated to provide a welcoming, modern gite just a short distance from the family home. With these two houses, we can offer 2 different types of accommodation with services on request. 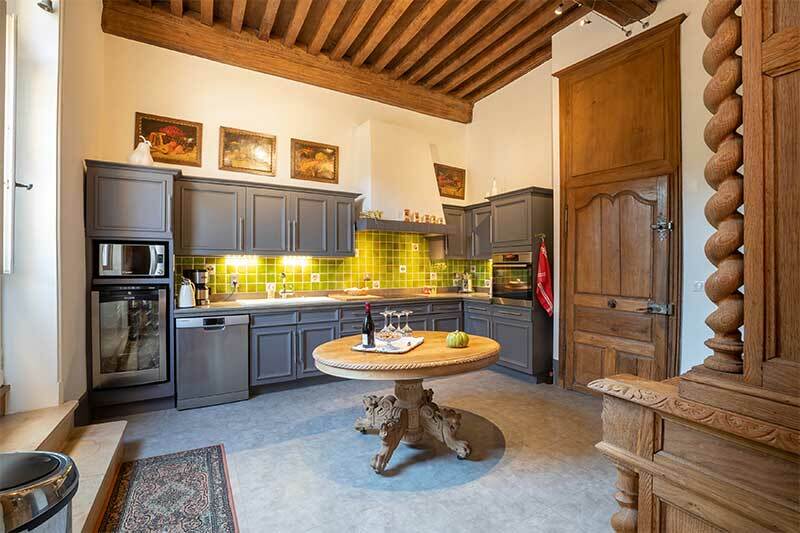 Set in an 18th-century mansion, the former Hôtel Perreney de Baleure, this authentic family home offers 2 charming bedrooms and 3 superbly designed and decorated suites, each with its own unique character. 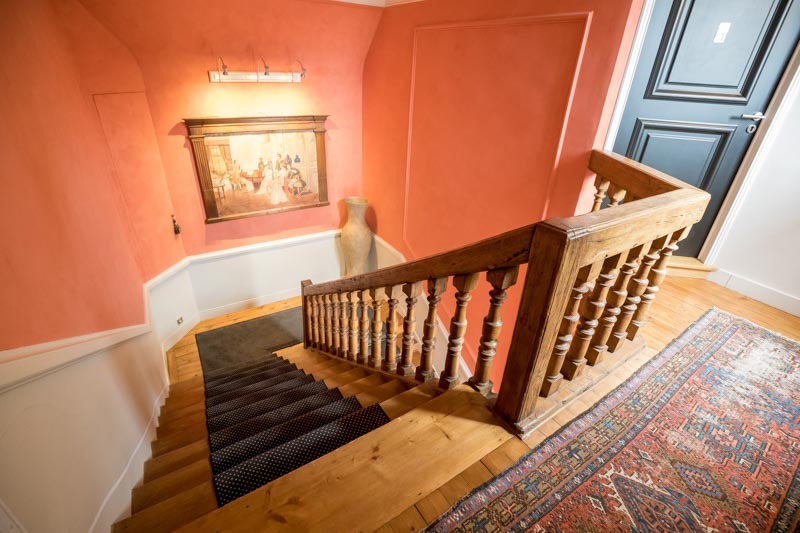 The mansion's beautiful, imposing staircase is typical of 18th-century provincial architecture. 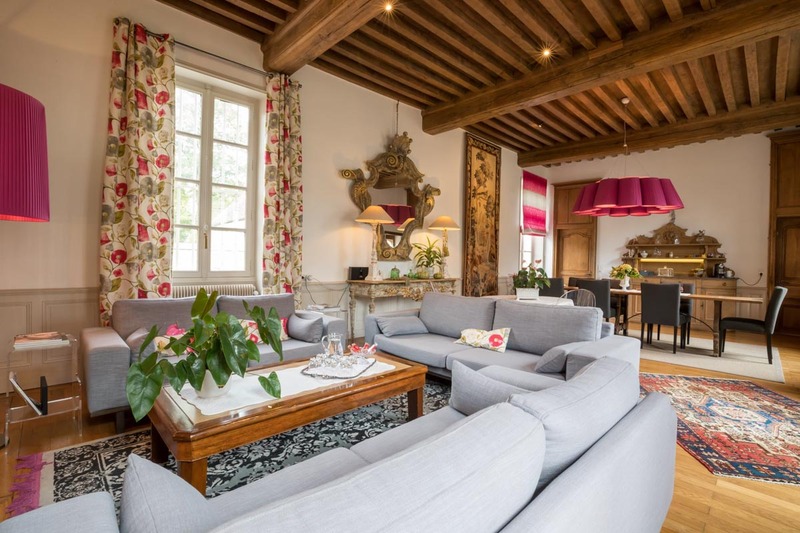 The ground floor contains a large common living room with exposed beams, a chimney and antique furniture, where you can enjoy a tasty breakfast! 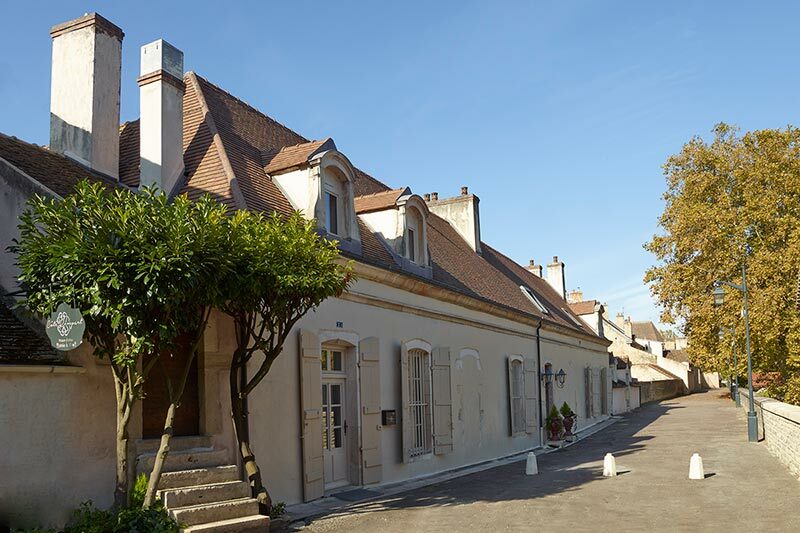 Set against Beaune's ramparts, the house enjoys a calm, central location near the Hôtel de Ville [City Hall]. 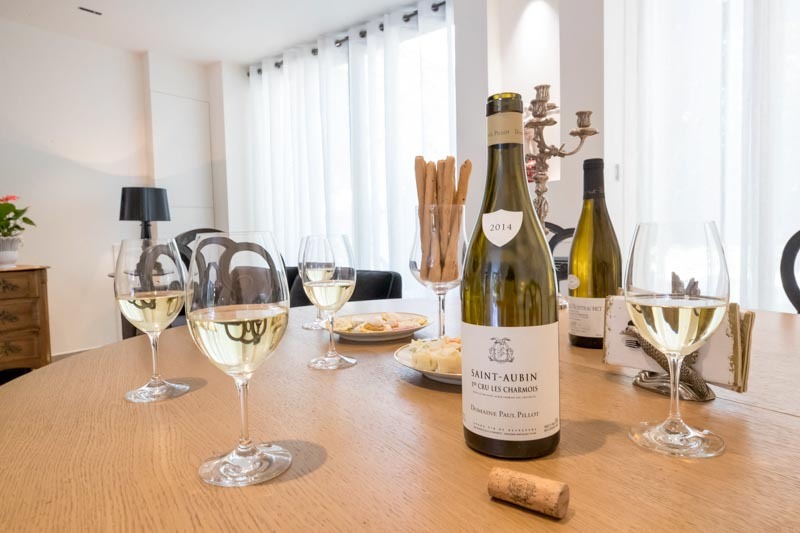 So Beaune, its life and its shops are close at hand. And the digital door code means you can enter the house and your room at any time of the day or night. 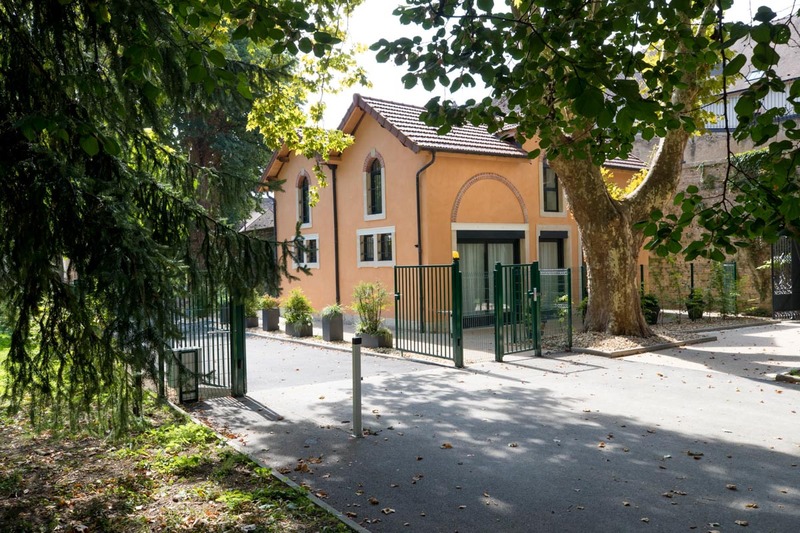 A detached house with distinctive architecture, Le Pavillon, classified 5 stars, was completely renovated in 2017. The nearby rampart wall provides privacy, as does its secure, separate entrance. 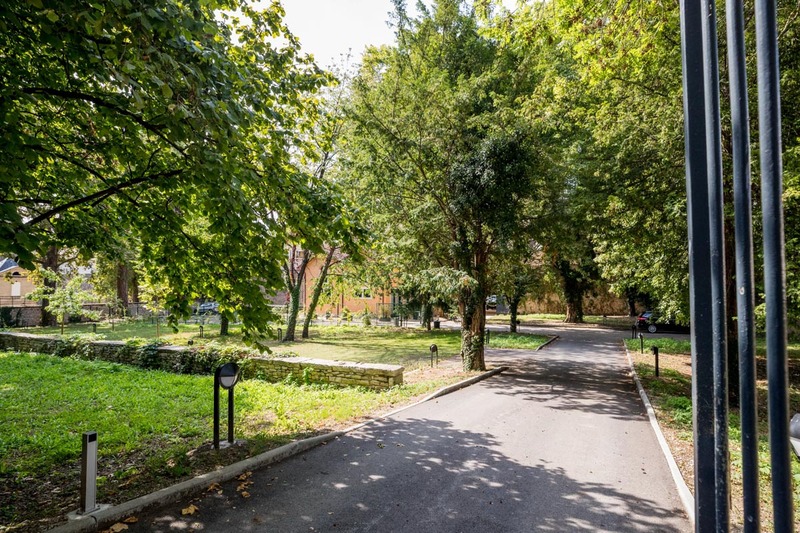 A large private parking area is also available, and the garden and terraces provide a peaceful place for relaxing and enjoying nature. Up to 6 people can be accommodated in a welcoming, modern setting offering 3 spacious, light-filled, pleasant bedrooms. 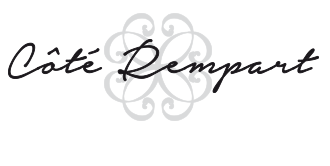 Le Pavillon is fully equipped, for your great comfort and an enjoyable visit. An almost secret passage through the rampart wall means you can reach the historic town centre very quickly. To make the most of your stay with family or friends, or for business meetings, you can book the entire mansion. This will provide you with two large bedrooms and three suites - each with their own bathroom - plus a living/dining room, kitchen and an inner courtyard.